Guilford, England – The official schedule of the 2017 Women’s Lacrosse World Cup has been released by the FIL. The tournament features 25 nations, squaring off at Surrey Sports Park in Guilford, England from 12-22 July to be crowned World Champion. 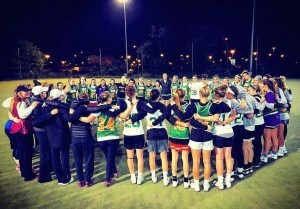 Team Ireland will open pool play on 13 July against New Zealand. The “Girls in Green,” who placed 10th in the 2013 World Cup and 5th in the 2015 European Championships, will play in Pool E with New Zealand, Sweden and Colombia. After opening against New Zealand, Ireland will play back-to-back games versus Latin American newcomer Colombia and fellow European Union member Sweden. The top finishers of the B, C, D, E pools will compete in play-in games on Tuesday, 18 July to determine the seeding for placement games. The full match schedule and division brackets can be found here – Playing Schedule. Tickets for the Team Ireland games can be purchased here. 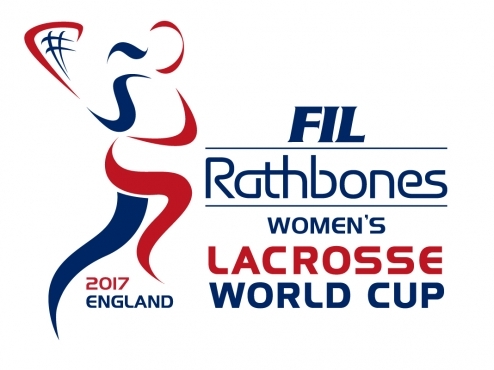 For all information regarding the 2017 Rathbones Women’s Lacrosse World Cup, please visit the official website (click here) or follow them on social media (Facebook, Twitter, Instagram). You can join the conversation by utilising #RWLC17. You can support the Irish Women’s national team on their #RoadtoSurrey by making a donation here!